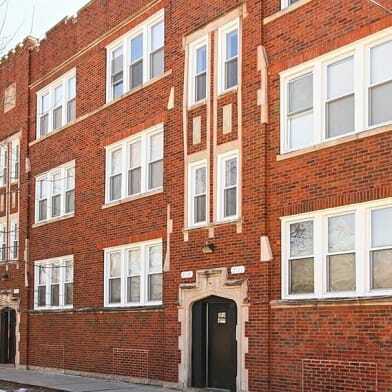 We get our prices directly from 846 N Hoyne. 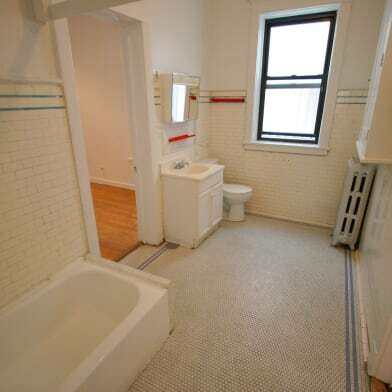 846 N. Hoyne is managed by ICM Properties Inc, a professional management company with over 40 years experience Hip Bucktown location Close to El Street parking & easy highway access 24 hour emergency call center No security deposit Hoyne & Chicago This building offers 1 bedroom apartments of size 725 sq.ft. 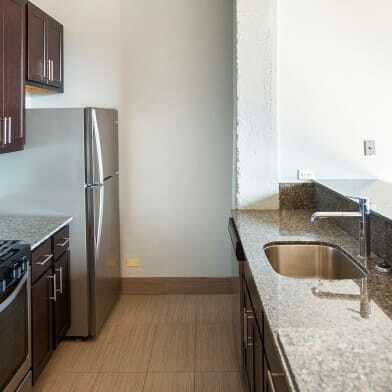 Amenities include Gas Range, Hardwood Floors, Heat, Refrigerator and more. 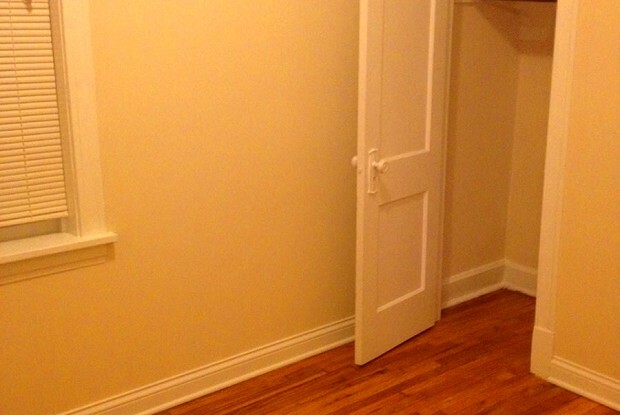 This rental community is cat friendly. 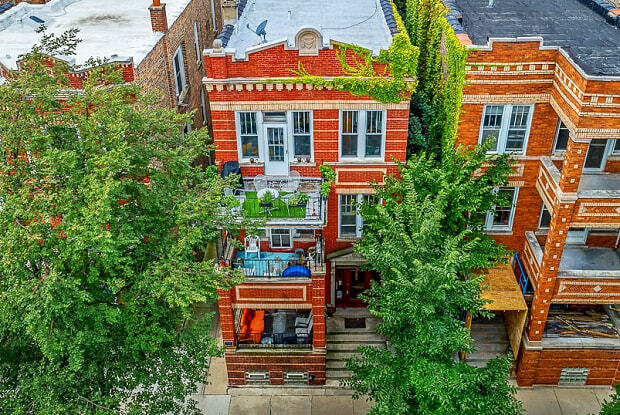 Have a question for 846 N Hoyne?